Rovio announced an update to its Angry Birds Star Wars game dubbed Episode V: Hoth. The update adds 20 more levels and a special character. 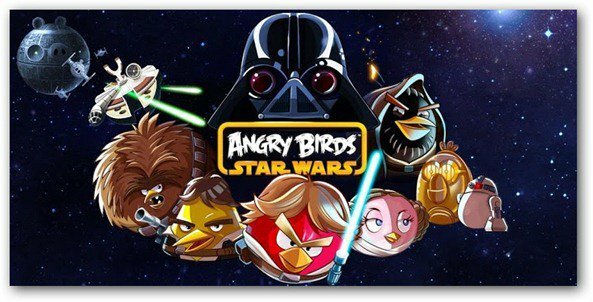 I’m not sure we’ve gotten over the big, hyped-up release of Rovio’s Angry Birds Star Wars, and now the company announced the latest update to the game, which adds 20 more levels and a special character. The update is dubbed Episode V: Hoth. It follows the quest of the rebel birds, who now find themselves being pursued by AT-ATs and Pigtroopers sent by the evil Lord Vader in the icy planet of Hoth. Our fierce bird fighters, however, have a secret weapon: Princess Leia and her “attractive” powers. If you’ve had the chance to play these interesting levels, please feel free to share your thoughts in the comments!